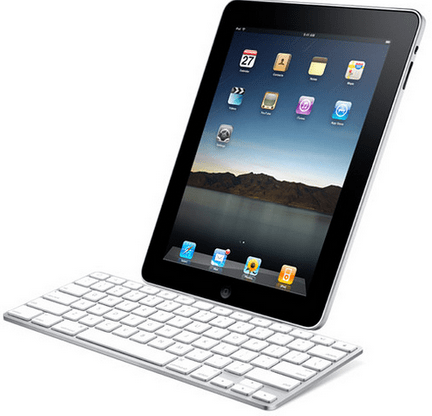 Since the first iPad was released in 2010, the computing world has been consumed with tablets. In fact, some corporations are now shifting from the traditional computers to tablet PCs. Although mobile devices have limited functionalities, it can still pass as an office equipment. 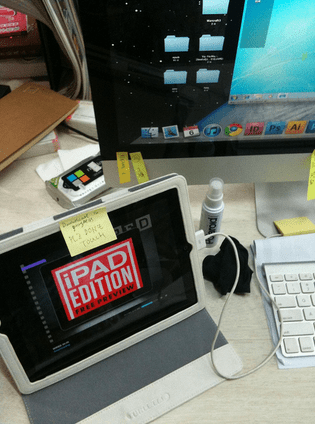 In this article, we’ll show you how you can transform your iPad into a reliable work apparatus. Before we begin, here are the top reasons why most people prefer using a tablet over a laptop: it’s portable, simple to use, and significantly smaller in size. In addition to these, the iPad has a faster boot-up time as compared to a computer. Of course, it has its fair share of limitations. Its storage space is very limited and it uses a mobile operating system (iOS). 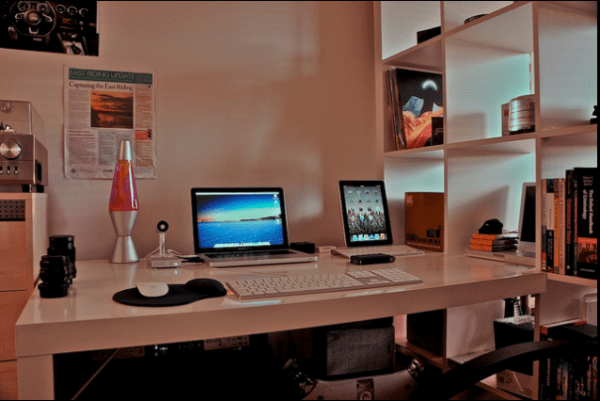 But despite it all, you can maximize your iPad for work if you follow these helpful tips. One limitation of the iPad is that it can’t be connected to a wired local area network. How can you be able to send and receive files on it? The only way to connect the device to the internet is either through Wi-Fi or cellular network (if you got the 3G/4G model). Some offices have a strong wireless connection where employees can enjoy an ultra-fast web browsing experience within its vicinity. For small to medium enterprises, why not invest in a cellular broadband? The good thing about this is that it allows one to work remotely even in the absence of an available Wi-Fi connection. For instance, companies in the United Kingdom can check business deals such as the iPad sims from O2 to power up their office’s mobile devices. Not enough space for your spreadsheets and presentations? Since iPad’s memory is limited to 16, 32 or 64 gigabytes only, you can use cloud services to store your important files. Cloud services like the Dropbox, SkyDrive and Evernote allows you to automatically backup your documents through their servers. Aside from saving space, this technology is helpful in some cases where your tablet gets stolen and you can’t retrieve its content. Plus, these services maintain a real-time sync with other gadgets. The screen keypad on these devices aren’t reliable, especially if you have big fingers. One useful peripheral is the Bluetooth keyboard to help you type faster and more accurately. Since it has no USB port, you might want to purchase a third-party adapter. Why does it matter? With this, you can connect your thumb drive or an external drive to import or export files. Techradar.com had mentioned before that you can’t plug a printer into an iPad. With the latest innovation, it is no longer impossible. Just like the wireless keyboard, there are plenty of wireless printers that are available on the market. Without transferring stuff to a computer, you can print emails, photographs and documents over-the-air. You can also use equipment like the Kanex meDrive, which allows you to share data over Apple devices using something as simple as a USB stick. This is a crucial software that you need to install in order to do your office work using an iPad. You can’t just type using the Notes app given its limitations in formatting and layout. While Apple promotes its iWork Suite (Pages, Numbers and Keynote), you can also try Documents to Go or Polaris Office to give you the power to create same files with your PC using Microsoft Office Programs. The iPad is a perfect tool for doing basic computing tasks like checking e-mails, surfing the web, creation of documents and playing multimedia files. Complicated tasks such as video editing and music mixing is not yet possible with its limited storage and functionality. You still need to connect the device to iTunes to sync pictures, music and video files. But with the above mentioned, we are certain that your tablet can still work as an office tool. Do you have other tips to add? Share it by commenting to this post. Previous story Nexus 4: Why?